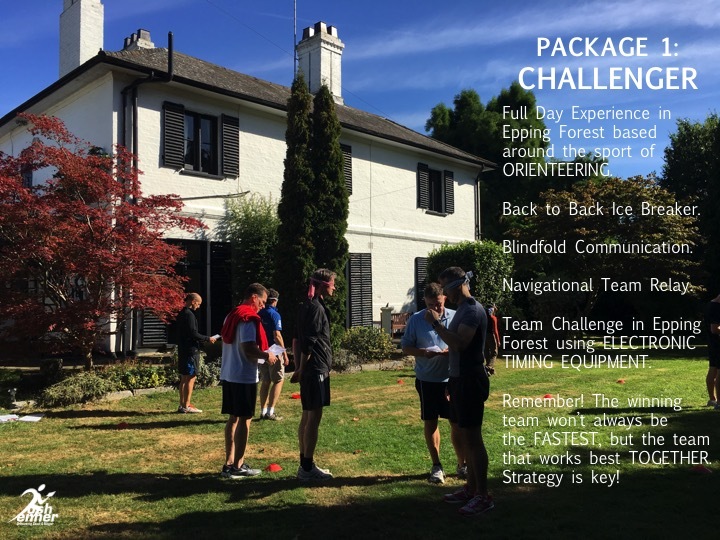 Full Day Experience in Epping Forest based around the sport of ORIENTEERING. Team Challenge in Epping Forest using ELECTRONIC TIMING EQUIPMENT. Remember! The winning team won’t always be the FASTEST, but the team that works best TOGETHER.